Sometimes simple is just what we need! 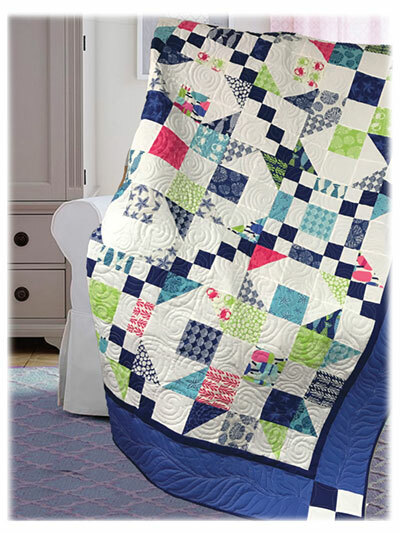 This quilt is made using simple half-square triangles and 4-patch blocks. 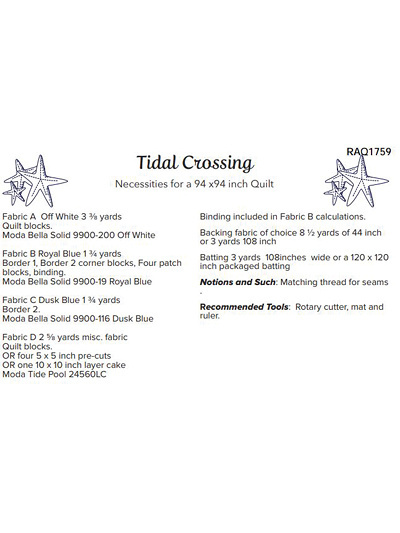 These simple traditional blocks come together to create secondary patterns within the finished blocks, as well as within the overall quilt. Finished measurements: 94" x 94". Design by Deb Grogan of The Quilt Factory.